This case is for your Apple Watch 38mm. We designed this one to compliment our 42mm watch case. Designed especially for the people who chose the 38mm model. 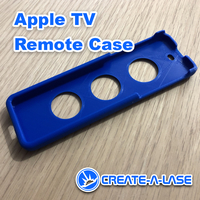 This case was also designed in Onshape using apple's specifications. 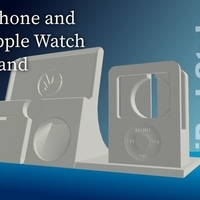 All dimensions were carefully created to pass all Apple criteria for a genuine designed case. Speaker holes, strap cut outs, even the wifi and magnetic charging areas are perfectly within Apple's guidelines. We added nice button holes that don't affect pressing the button or dial. Perfect for large fingers. Making this a perfect watch case that is easy to print, easy to take off and put back on. 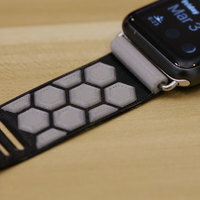 It looks great not adding too much thickness to the Apple Watch while still being thick enough to be printed in PLA or any filament and still hold some strength. 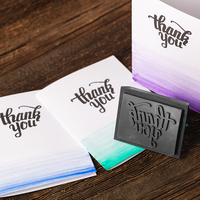 Thank you and please let us know how your prints go.